It’s almost summer, and that means it’s time for color. Gone are the deep merlots of winter and the pale pinks of spring. When the weather gets warm, my inhibitions go out the window – as far as my makeup goes, that is. 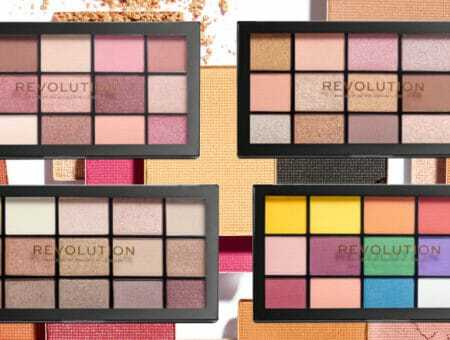 Summer is a time for change and trying new things, so spice up your beauty routine with a few new products in trendy colors to get that enviable summer look. 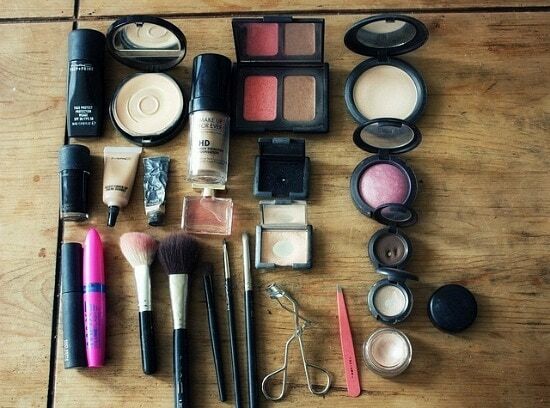 I find the simplest way to transform your makeup collection is to add a new nail polish or lip color. One splash of color can breathe new life into the simplest beauty routines. Want to know my top three summer 2013 makeup colors and how to wear them? Read on! Whether in shades of wild tangerine or soft cantaloupe, orange makeup is all the rage this summer. 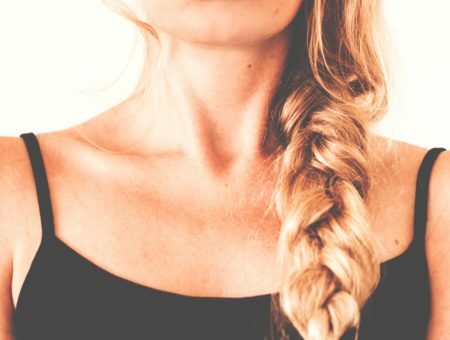 No color looks better with a glowing (faux) tan, and the shade will give your look a fresh, flirty vibe. Of course, this color is not for the faint of heart. 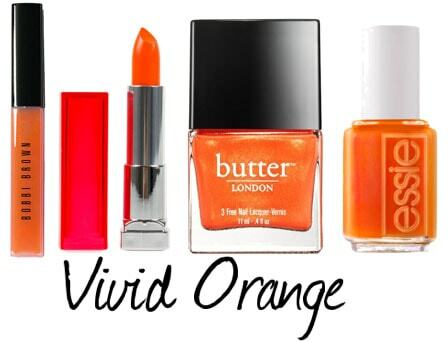 If you’re hesitant to try out this trend, an orange manicure is the perfect way to ease into it. This color is perfect for those of us who are a bit more hesitant to go super-bold and prefer pastel hues. Lavender is really just another soft pink, but that edgy dash of blue gives it a whole new spin that looks so fresh and gorgeous. 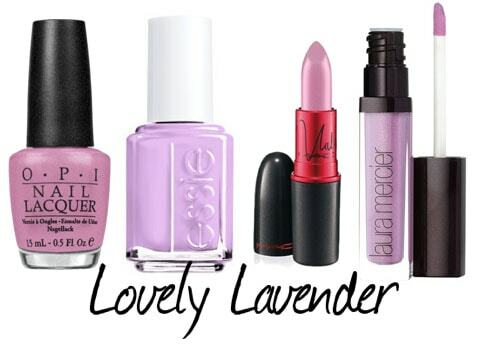 Lift your spirits after finals with a trendy lavender manicure, or add some edge to a girly night out look with an unexpected (but totally beautiful) lavender lip. 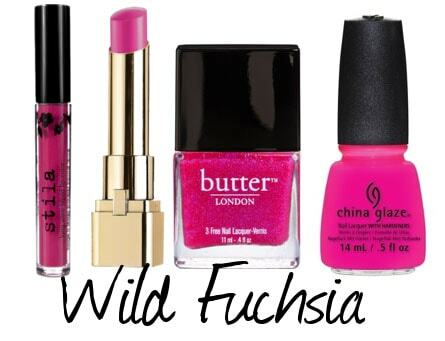 How could I talk about summer beauty colors without mentioning fuchsia? This classic color is a staple of fashionistas everywhere, but believe me, it is not the easiest shade to wear. Instead of going all out with a bold fuchsia lip, try a gloss or hybrid balm instead. This gives you all the color payoff of a traditional lipstick, but with a dewy shine that screams summer. Get a matching manicure (glitter highly recommended) and you’ll be ready to hit the beach. Which color trend will you be rocking this summer? Any other bold makeup looks that you’d recommend? Be sure to leave me a comment and let me know what you think – I love hearing your thoughts!